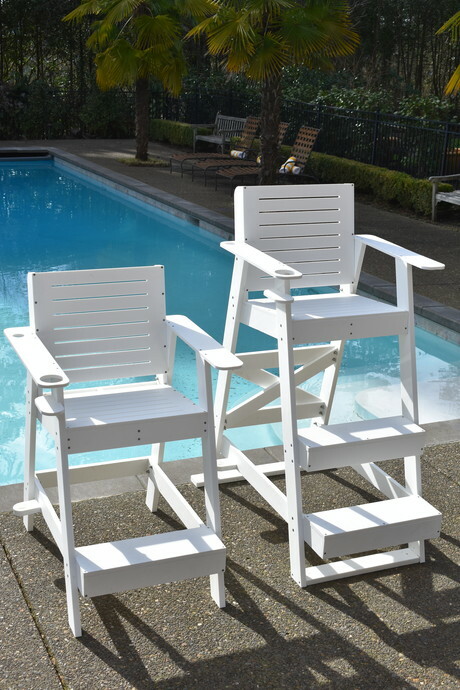 S.R.Smith has added Sentry Lifeguard Chairs to its line of lifeguard stands. Designed to complement any aquatic environment, the lifeguard chairs provide an outdoor furniture look that is becoming more popular. Constructed of high-density polyethylene (HDPE) and marine-grade hardware, they are strong, durable and low maintenance. The 76 cm and 107 cm seat heights are in a range commonly specified for community, hospitality and resort swimming pools. 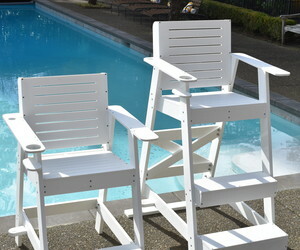 The chairs come with umbrella and cup holders as well as a deck anchoring system. Both models are easy to assemble and are conveniently shipped in one box. For more information, including product specifications and AutoCAD drawings, visit the company’s website. 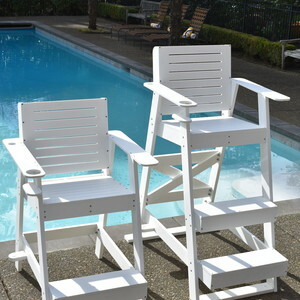 I am interested in S.R.Smith Sentry Lifeguard Chairs .